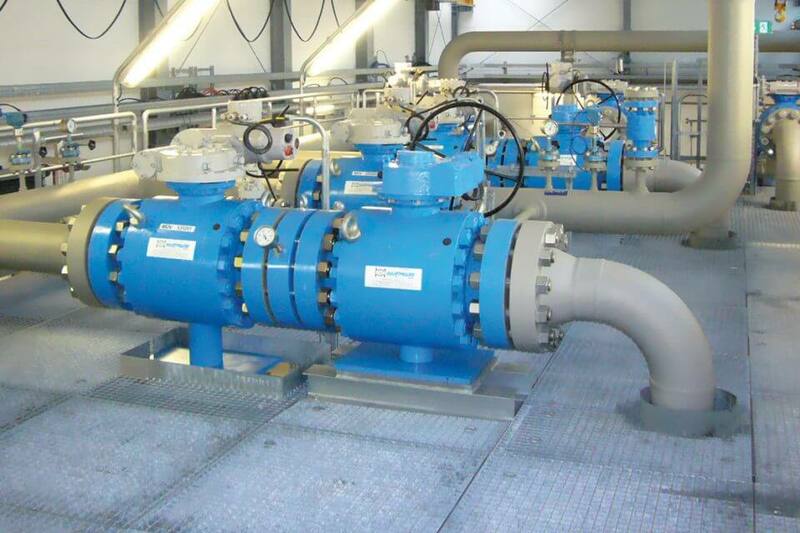 Why do our ball valves have a metal-to-metal sealing system? HARTMANN VALVES ball valves of the ASF series – for reliable sealing function, even under more challenging operating conditions These HARTMANN VALVES ball valves with metallic sealing systems are suitable for gaseous and liquid media with solid particle components. further nominal widths and pressure stages on request! Our sales and design engineers eagerly await your enquiries from the high performance sector. In close collaboration we develop suitable components for your special applications. 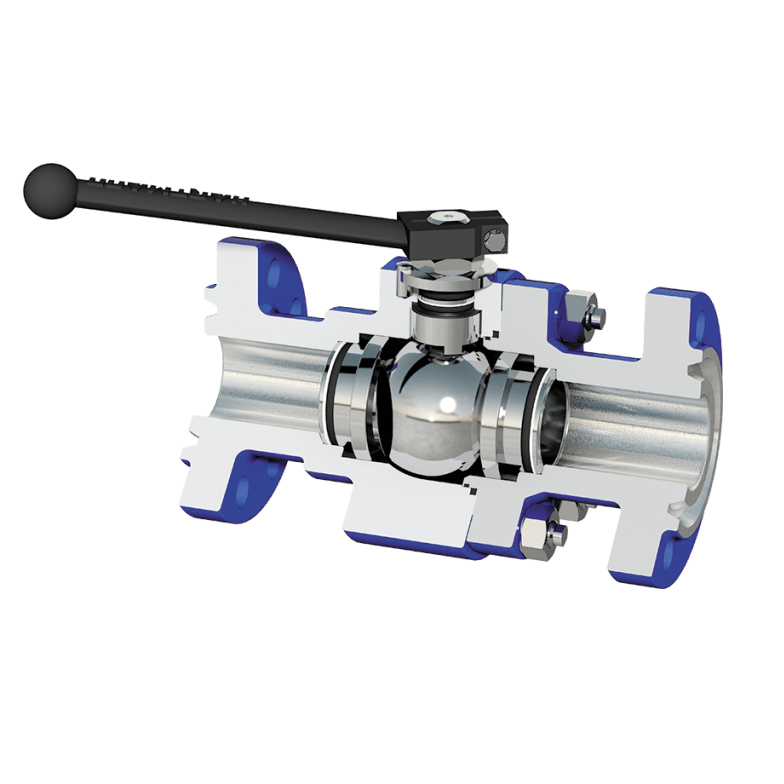 Hartmann ball valves and wellheads are designed for pressure classes up to 690 bar, temperatures from -200 to +550°C as well as for high cycle operations and media of all types. Durable and low maintenance products reduce the life cycle costs of your plants. This is why we develop, assemble and test exclusively in Germany. You profit from more than 70 years experience during all project phases. We provide you with support, from consulting, development right through to installation and maintenance service. Find out which customers use our ball valves successfully.